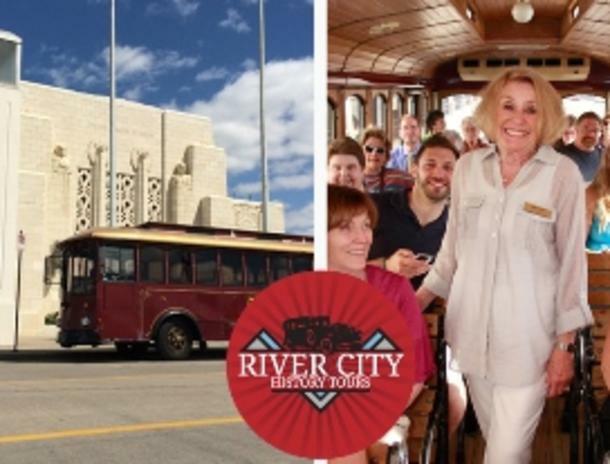 More Info: Take a trip to the early 1900s in the area south of Dodge Street in midtown Omaha. 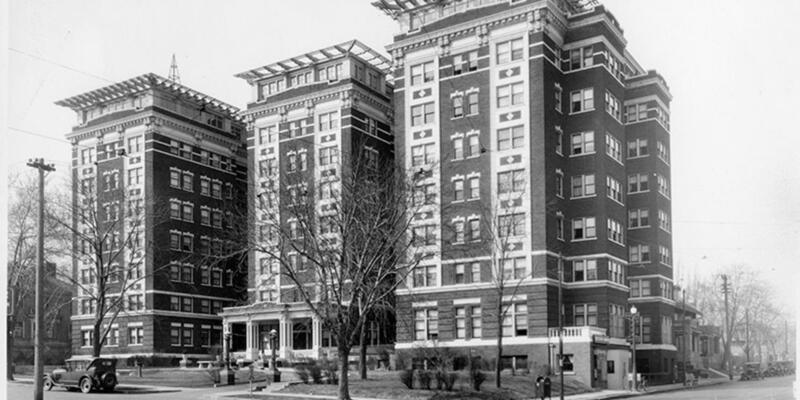 Many landmarks in the city are located here including the Blackstone Hotel, the Storz Mansion, and the home of Arthur and Zerlina Brandeis. Visitors will see the beauty of traditional architecture and hear the stories of the people who built these magnificent homes. Reserve your seat online.